Security systems custom made for your house, your desires and your protection. 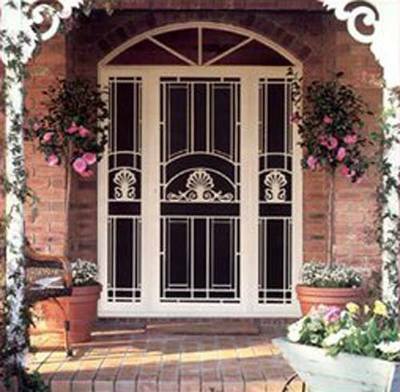 ​This is the classic security door and window system. 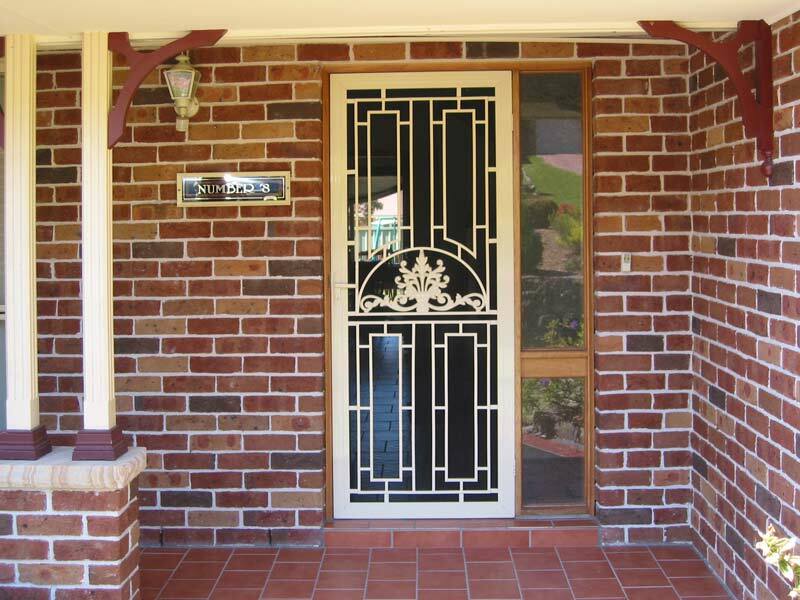 It is time proven to be strong yet affordable without impacting upon the aesthetics of your property. 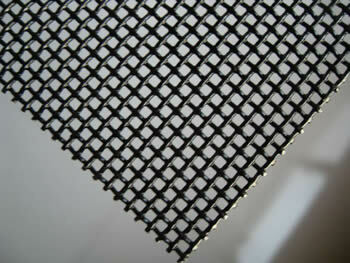 ​The aluminium amplimesh is pop riveted into an aluminium frame. 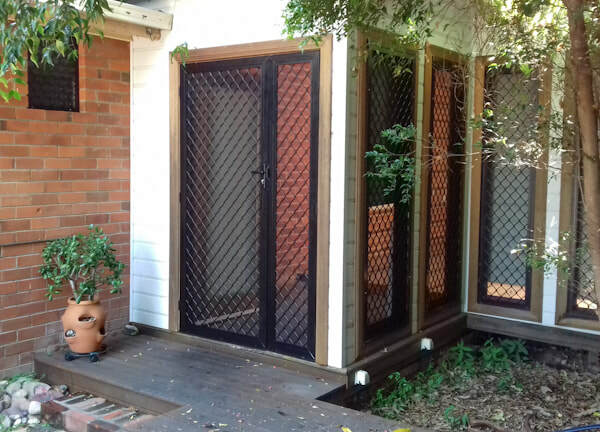 The frame features internal aluminium corners keeping it light, strong and minimising corrosion caused by the interaction of different metals. 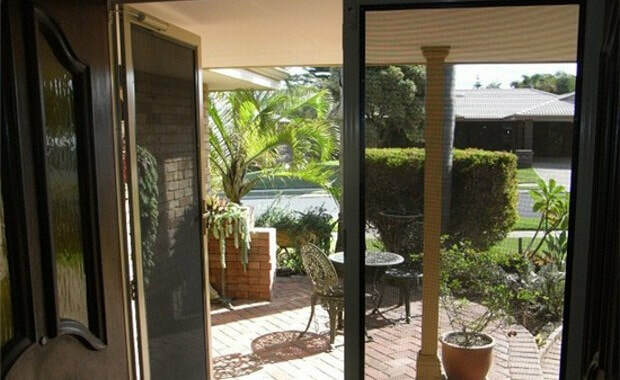 ​SupaScreen is our premium security door and window product. 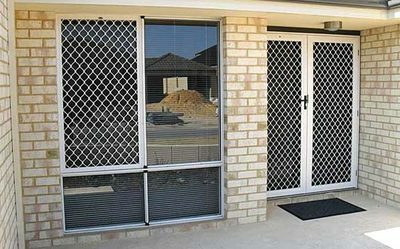 Featuring 316 marine grade stainless steel mesh it provides an unrivalled level of security whilst retaining uninterrupted outside vision. 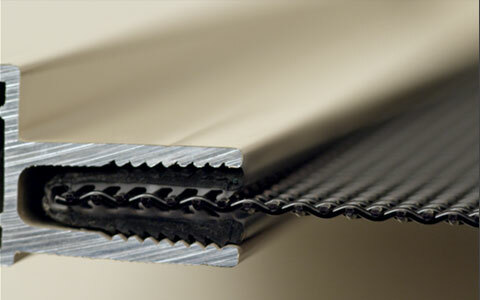 SupaScreen is assembled using a unique patented pressure process, eliminating the need for screws, rivets, pins or snap-ins to retain the mesh panel. 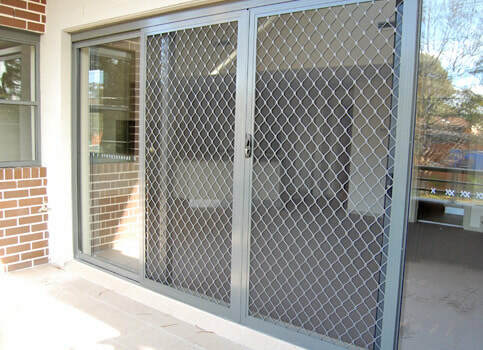 This system ensures no dissimilar metal surfaces come into contact with each other, avoiding the possibility of corrosion. ​We believe this is the best system for the local environment and as a bonus its more affordable then the main competitors. 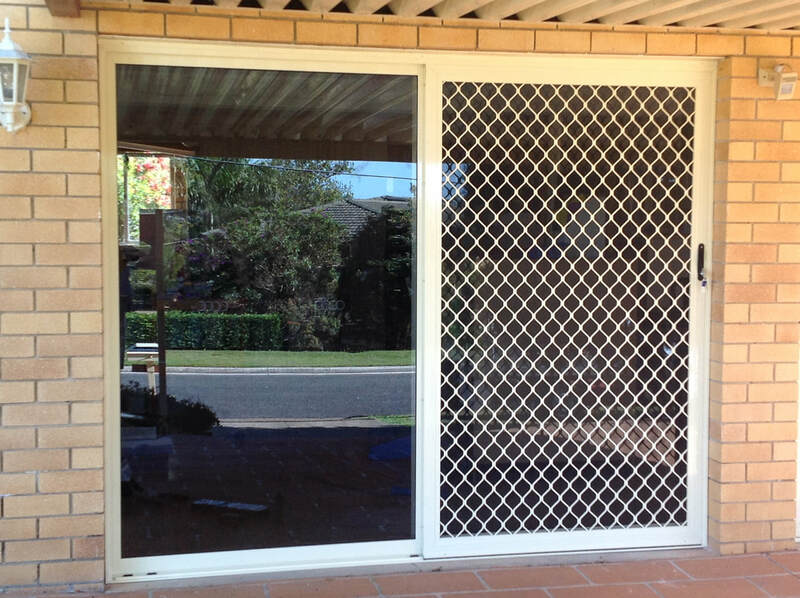 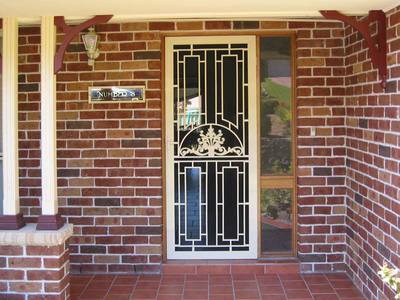 These aluminium castings are made in Australia and add a classic look while providing peace of mind for your security. ​They fit within our aluminium door frames and can be powder coated in any colour to match your existing windows and doors.